Those of you that follow me on Twitter (@mcakins) know my seasonal complaint to the OneNote Team (@msonenote). That OneNote Universal (UWP App) is not in par with the iPad and Desktop versions. These past months, the OneNote team has been in staccato mode, firing burst after burst of updates to us bringing up bug fixes but most importantly features after features updates. This in truly keeping up their promise of making Windows Platform best-in-the-class. We are not there yet of course, but we are getting close. 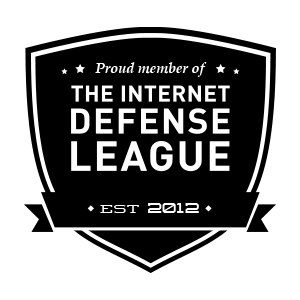 I tell you folks this is huge! 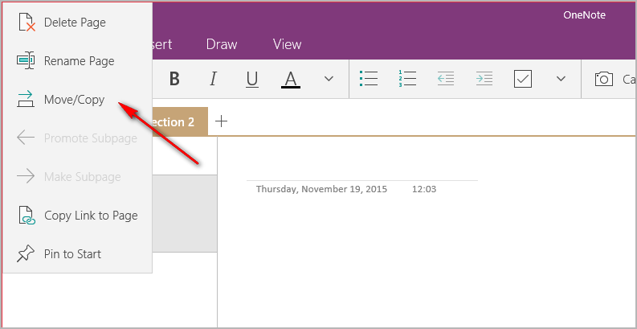 Kudos the OneNote Team for listening to my whinings and adding this feature. With this we are now in par with the Desktop OneNote version. Before, I have always had to resort to the Desktop instance to move my bits. This is a very much welcome feature. 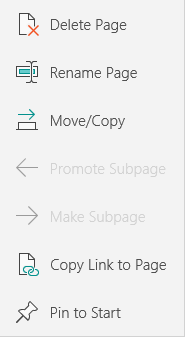 Now if only they would show the current workbook name in the Title like we have for OneNote Desktop and iPad versions so we don’t have to always click hamburger menu to see which is the active workbook. If you keep a large number of Notes like me you’ll know this is essential. I assume it is not much of an effort to implement this, I never know why OneNote UWP is divergent in this aspect. 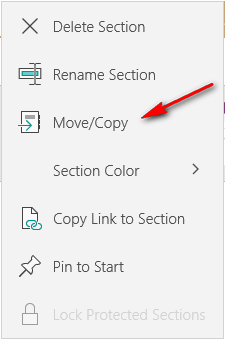 One more time, thank you MS OneNote team for listening and adding the much desired Copy/Move feature. Thank you very much!